Our Short Courses Programme is an integral part of the Loyola Institute’s outreach activity. These courses are designed to provide an enriching opportunity to explore important themes and today’s critical issues. They offer an opportunity to experience our courses by joining our students in classes, without having to undergo formal assessment. These courses are suitable for all who have a curiosity about theology and the big issues of life, as well as those who may be considering undertaking further studies in theology. These are daytime courses and comprise two lectures a week for an eleven-week term starting 21st January 2019. The classes take place on the Trinity College Dublin campus, either in the Loyola Institute in the ISE/Loyola Building or in lecture theatres nearby. These are non-assessed courses and do not have any course work or examinations. I audited (i.e. no assignments or exams) a selection of courses at the Loyola Institute, Trinity College, Dublin. The quality of the teaching was great. I found the courses engaging, positively challenging, refreshing and easily accessible. There were also regular opportunities for shared discussions with fellow students around coffee tables within and beyond the Trinity campus. I would heartily recommend studying at the Loyola Institute, whether for short term courses or longer term study for post-graduate Diploma, Masters, or Doctoral qualifications. Lecturer: Prof. Fáinche Ryan and Prof. Cornelius Casey. 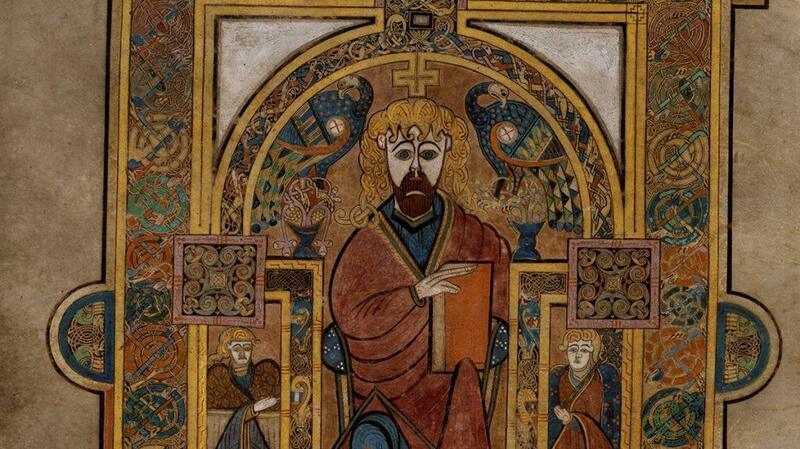 The Book of Kells is one of Trinity’s greatest treasures. This course offers an opportunity to learn about the magnificent Book of Kells in the company of others. 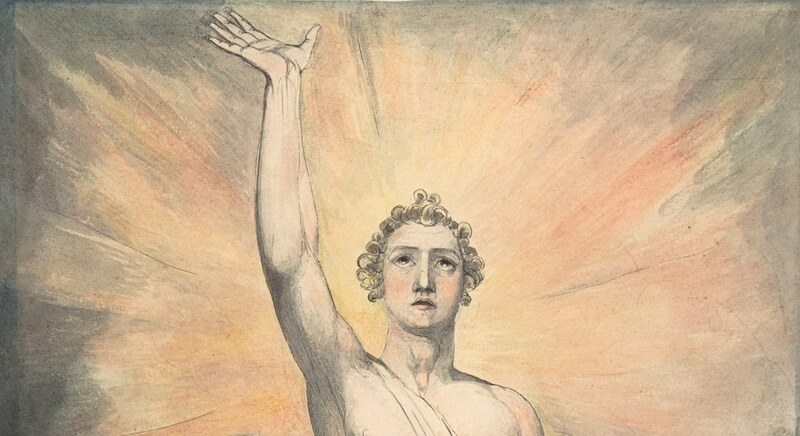 The ‘God question’, of such wide and contemporary interest, is studied in this course. The purpose of this course is to survey the political, cultural and religious context in which Catholic theology developed in the Age of Enlightenment. An important aim will be to introduce the student to some representative figures in the theology of the period. Particular attention is given to the French Enlightenment as, arguably, it is the French Enlightenment that impacted most on theological thought in the Irish context. The Enlightenment made its contribution to theology through the development of more rigorous historical critical methods. Hilary term (Spring): Monday 21st January – Friday 12th April 2019. The cost per module is €150. To register please completed application form and send along with a cheque or money order made payable to: Trinity College number 1 account, for the attention of Executive Officer, Loyola Institute, School of Religion, ISE/Loyola Building, Trinity College Dublin, Dublin 2. 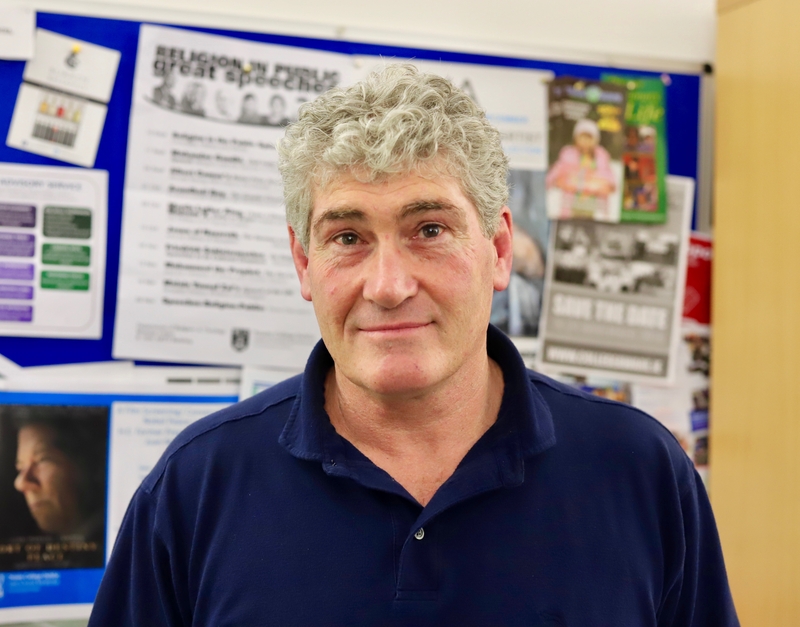 Executive Officer of the Loyola Institute, will be happy to answer any questions or queries you might have by e-mail: Loyola@tcd.ie or by telephone (01) 8964790.